Nikon announced the D5600 DSLR camera that contained some minor updates in November 2016. In August of 2016 Nikon also introduced the D3400 with only one major upgrade: SnapBrindge. Since then (in the last 18 months) Nikon has introduced only two DSLR cameras - the D7500 and D850 (and one Coolpix model). 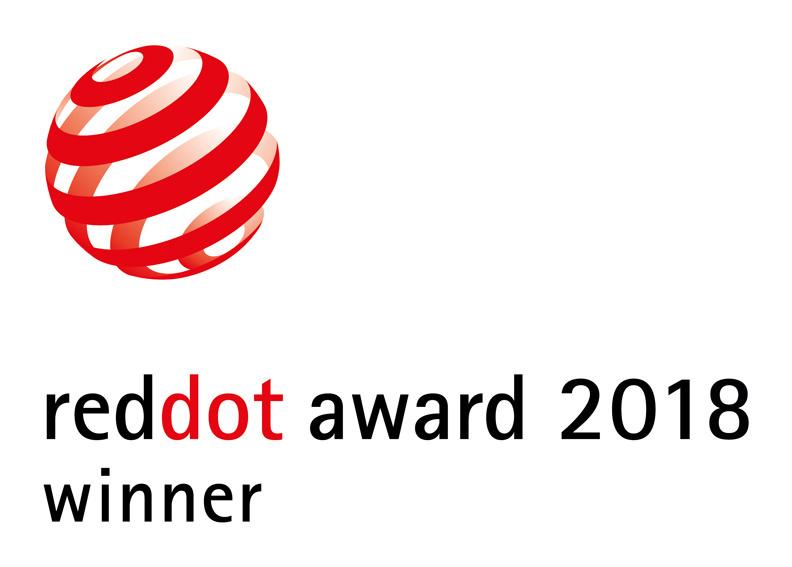 Today both cameras (the D7500 and the D850) received the "Red Dot Award: Product Design 2018". The Nikon D850 camera is still out of stock in the US (B&H | Adorama | Amazon). Nikon financial results will be published on May 10th and will hopefully provide some information on what's going on inside the company. This entry was posted in Nikon D7500, Nikon D850 and tagged Red Dot Product Design Award. Bookmark the permalink. Trackbacks are closed, but you can post a comment.